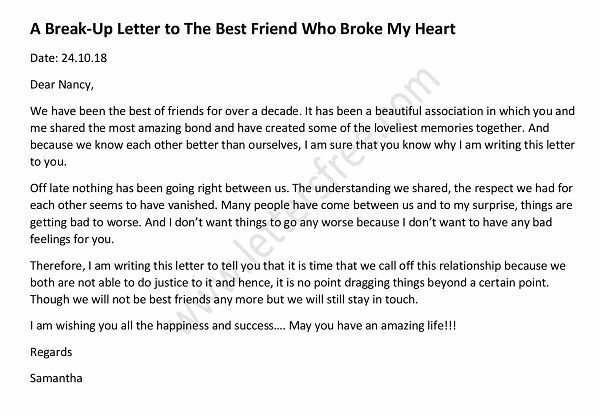 Goodbye Letter to Employee is written while one is parting from a company. This letter carries an emotional element as it expresses the note of thanks to one’s coworkers for their support and encouragement. Through this, one can make the official announcement of his/her resignation to the colleague. But as it is an official letter, the formal style is the best way to state one’s feeling about the resignation. 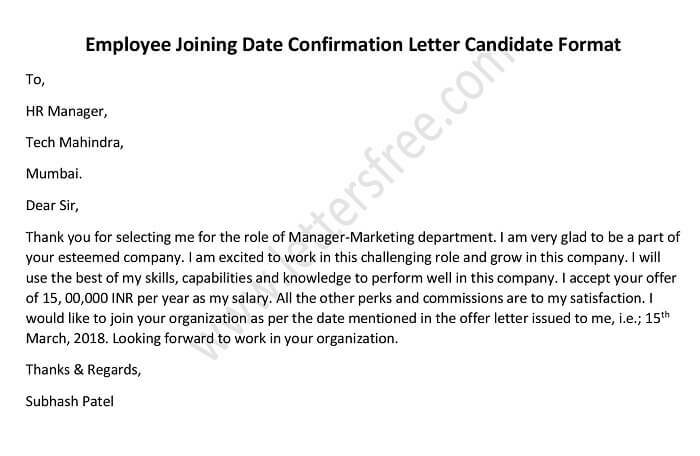 If you face difficulty to write your feelings on paper, do not bother again a sample is provided for your Goodbye Letter to Employees. As many of you know, today is the last day of my office; I would not want to miss the chance to rejuvenate some past moments with you that make my experience a memorable one. This letter is to convey my heartiest thanks to you for supporting me in my work days and I am really going to miss your presence at my future workplace. I would appreciate your cooperation for which we made our service department the best in its every given task. Even I am leaving the company for my career purpose, you can contact me anytime. I wish you all the best in your future achievements and hope that your dedication to works remains unchanged over times. It is always hard to say goodbye to the loved ones, but for career purpose, or some other reasons, staying together is not always possible.